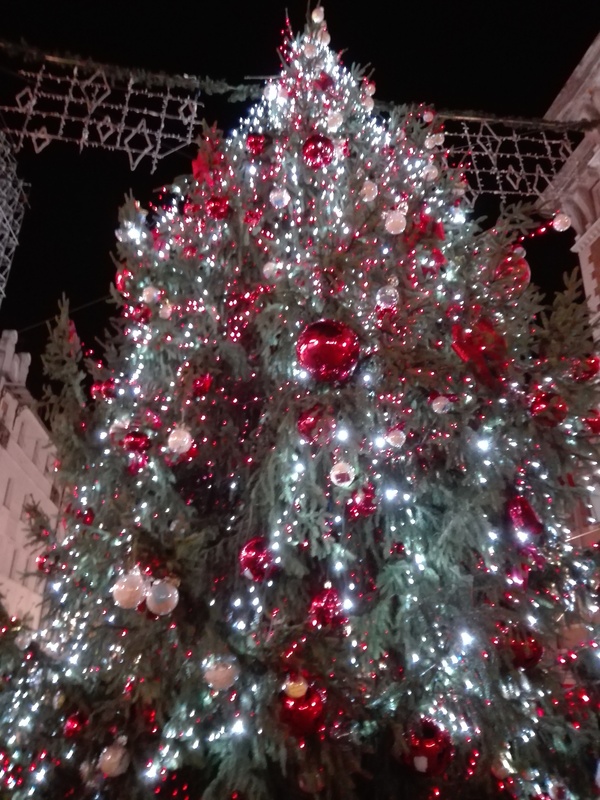 Last year I published an overview of my year in 12 photos. One photo for each month of the year. I decided to do it again this year. 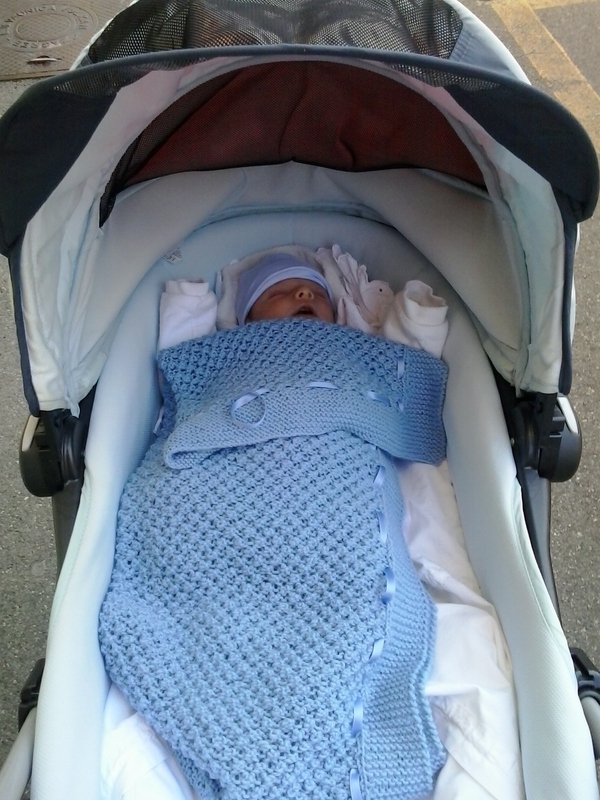 However, this was a much different year because I finally got pregnant and welcomed my baby boy last month:) So happy! But that meant that I didn’t travel much. Actually there was only one trip abroad in the whole year and that was a day trip! I know, very pitiful for a travel blogger. Though there were plenty of local day trips and a very lovely babymoon. 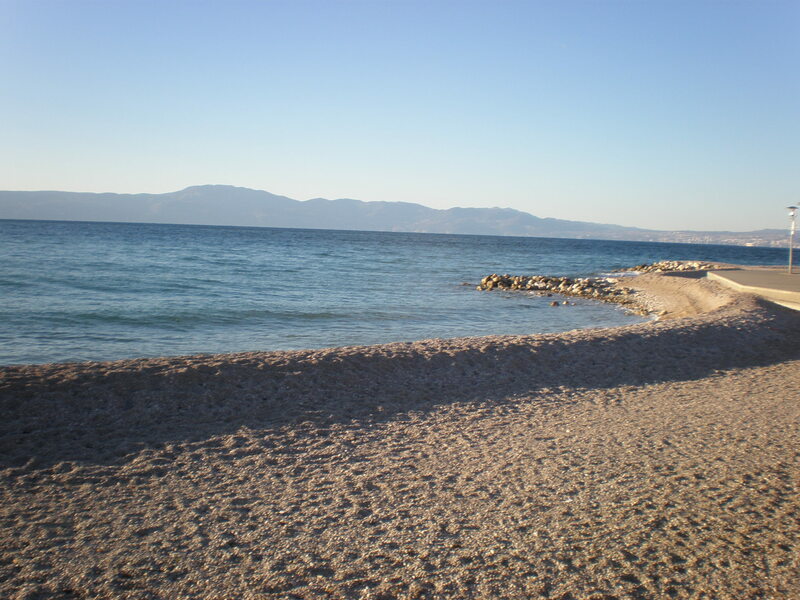 My husband and I spent a few very cold days in his parents’ summer house on the island Krk. The whole place was virtually deserted so we went for a walk by the sea and we played board games at home. 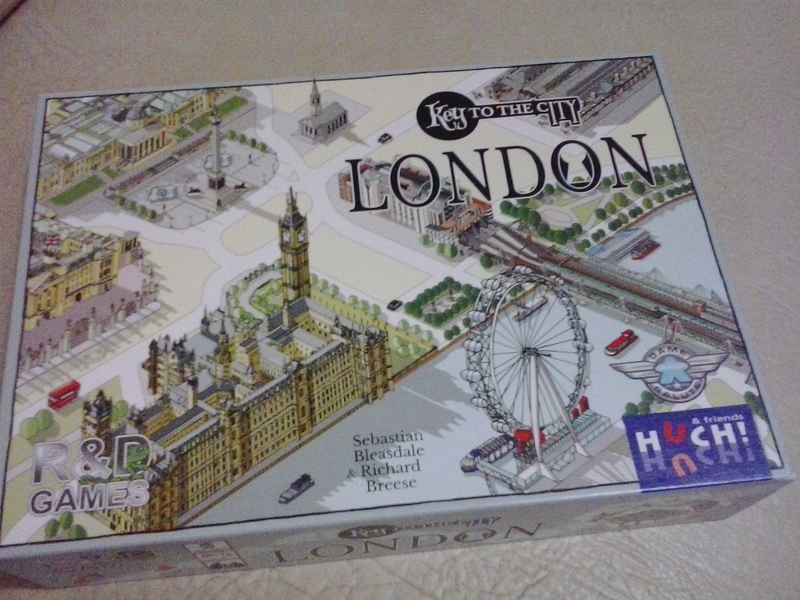 I did a course for a tourist guide and got my licence later on. 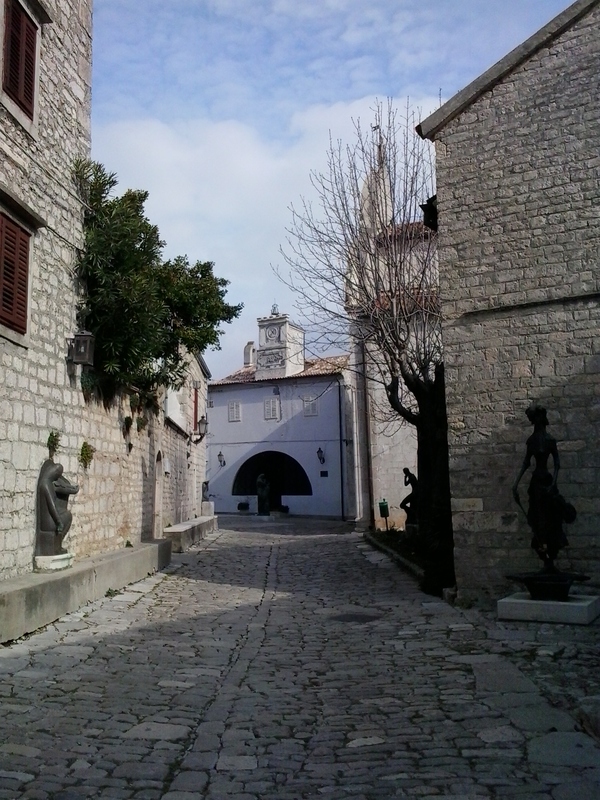 One of the places we visited during that course was the tiny town of Osor on the island Cres. I meant to post about it to continue my Discover Croatia series but life got in the way. 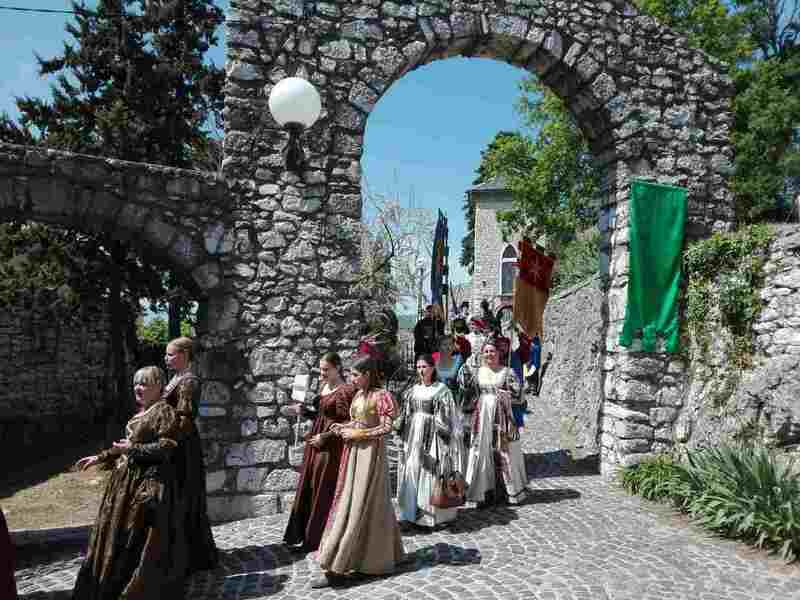 This is a photo from a very interesting event at Trsat Castle, Rijeka, Croatia. We went to a lot of historical/cultural/touristic events in our local area during my pregnancy. 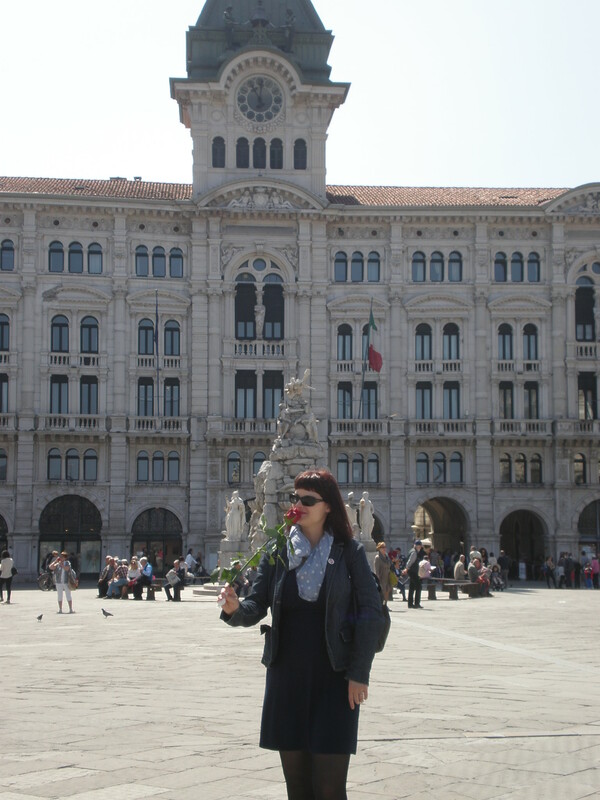 I spent a day in Trieste, Italy with my best friend exploring Trieste’s traditional coffee houses 🙂 and eating lots of cake! 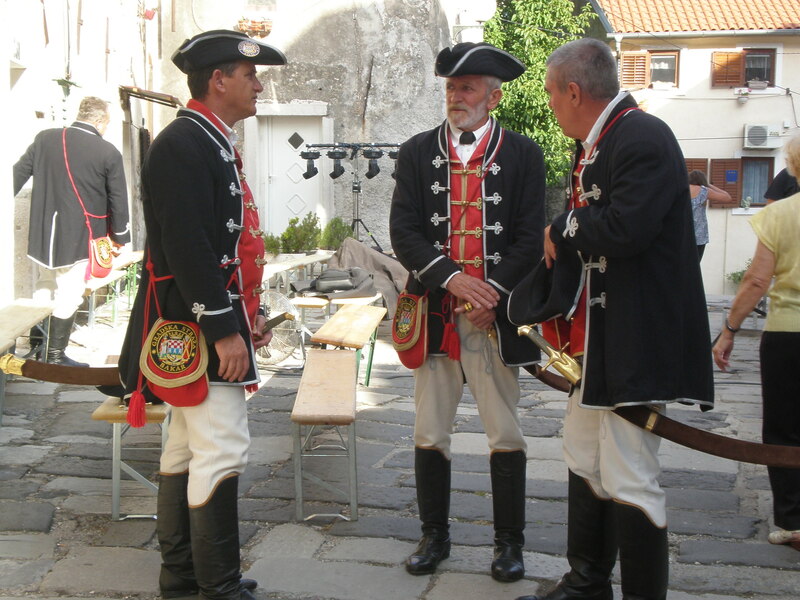 We went to another interesting event in Bakar, Croatia! These guys are wearing historical costumes. 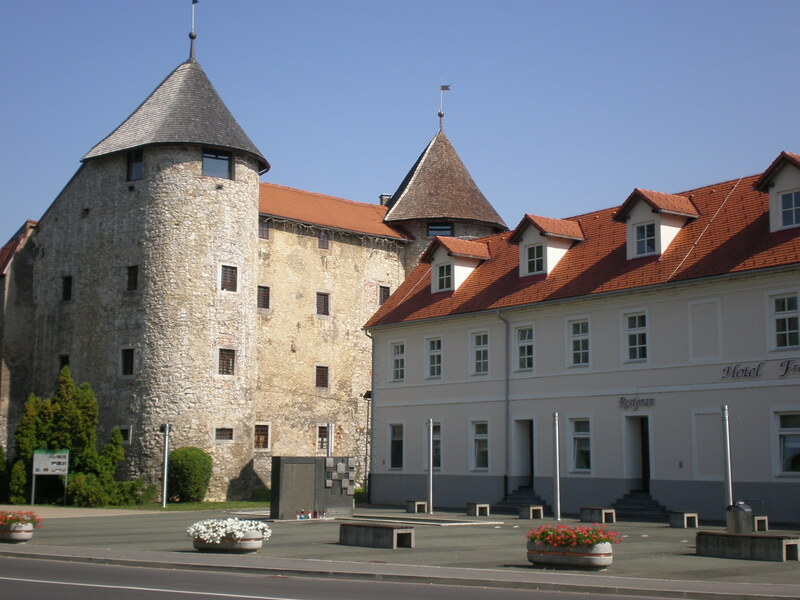 We spent a lovely babymoon weekend trip in Gorski kotar region of Croatia (woods&wild animals&small towns) and we’ve also visited Ogulin and its castle pictured here. 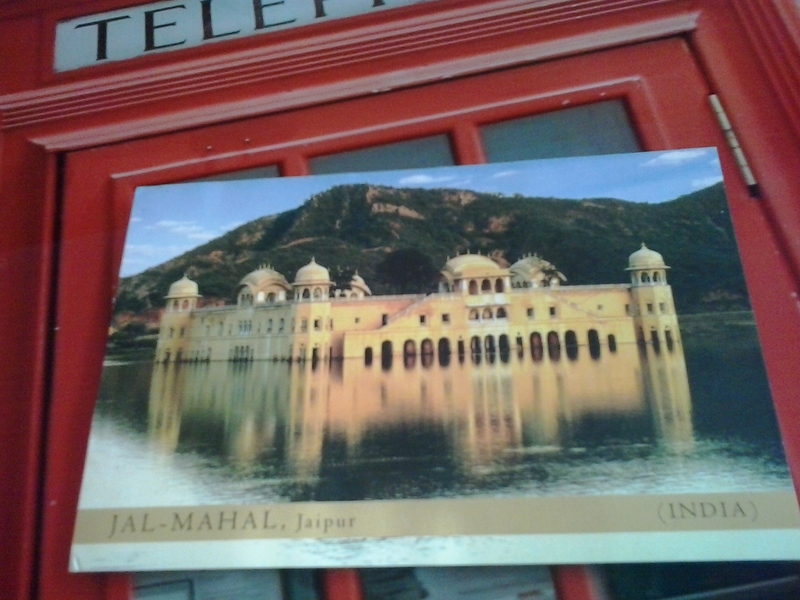 I did a postcard exchange with a blogger friend Ishita. This is a photo from Opatija, a beautiful seaside town in Croatia. This is actually where tourism began in Croatia in mid 19th century when Opatija was frequented by royals from Austro-Hungarian empire. So, that was my 2017 in 12 photos🙂 What about your 2017? How was it? Where did you travel? Looks like a wonderful year! Especially the end! 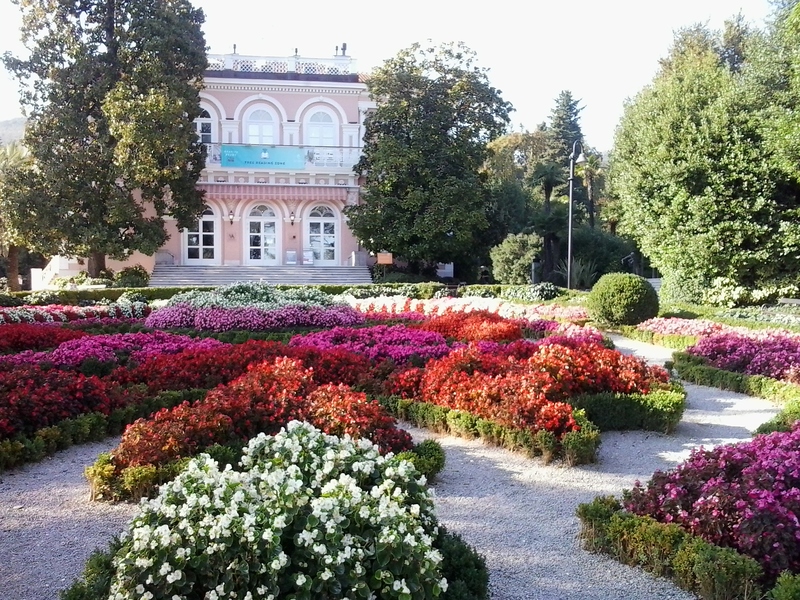 I love those flowers in Croatia. Congratulations on your 2017 Tanja! Lovely baby and lovely year! It’s been a busy year hasn’t it? And what a wonderful way to end 2017! yes:) how was your year?